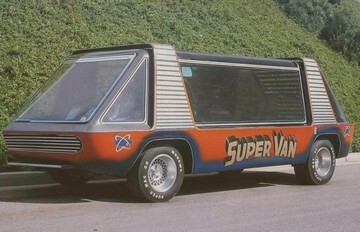 This custom van was built in the late 1960s and used in the 1977 movie "SuperVan." It was later repainted and used in other films including "Back To The Future II". It was put up for auction in January, 2016.